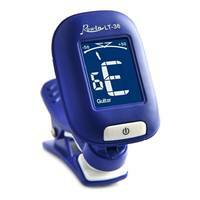 LT-36 Clip-on Piezo Tuner. 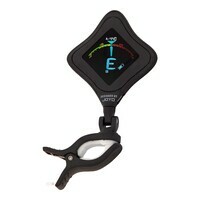 The Rowin LT-36 tuner is amazingly accurate and easy to use. 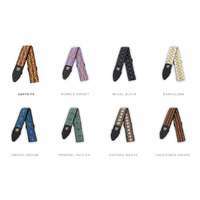 Clips onto the head-stock of any stringed instrument (including guitars) for the simplest tuning you have ever experienced. 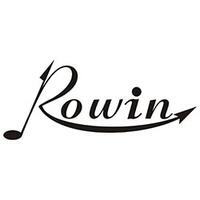 The Rowin LT-36 tuner is amazingly accurate and easy to use. Clips onto the head-stock of any stringed instrument (including guitars) for the simplest tuning you have ever experienced! 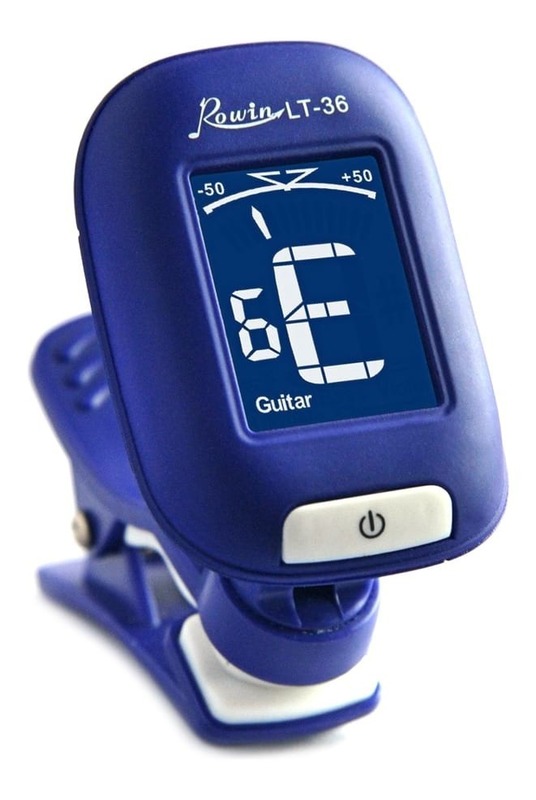 Intuitively helps you tune your acoustic instrument by displaying the note name being played on the brilliant LCD display, and indicating whether the note is sharp, flat or in tune. Using the chromatic setting option allows for tuning to any possible note. 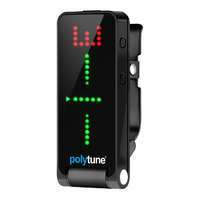 Great for alternative tunings. 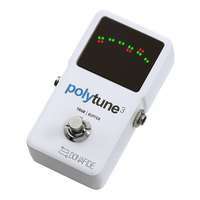 Or use one of the four automated setting options for guitar, bass, ukulele and violin which is great for trouble free tuning for beginners. The 360 degree swivel joint allows for viewing the LCD display at almost all angles. Good Unit. 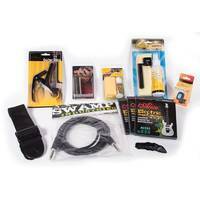 I have bought about 6/8 of these for each guitar and some spares at church. very handy. I'm a real beginner who recently bought a three-string LOOG guitar. 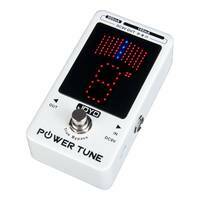 I found this little chromatic tuner just what I needed. I was so impressed that I bought a second for a friend, and I'm thinking of a third as a Christmas gift.